The best way to make sure you get the most out of your marquee hire is by doing your research beforehand. 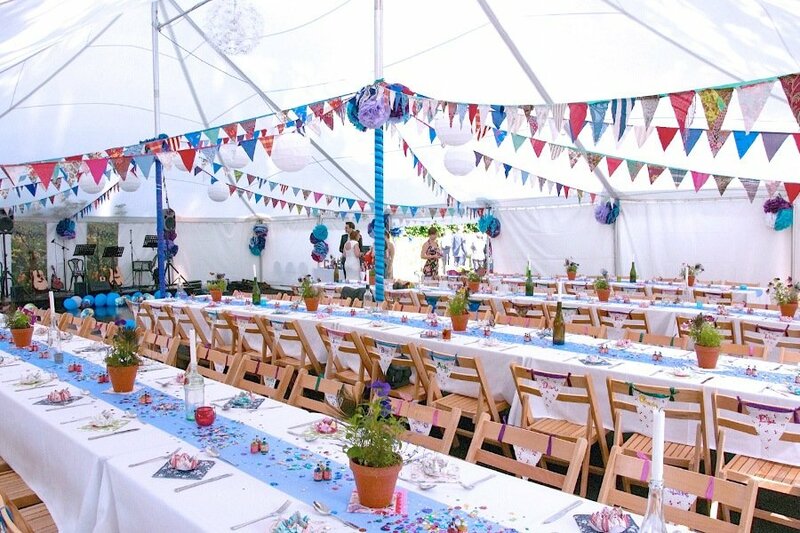 Here at Carron Marquees, we have over 40 years of experience matching clients with the perfect event set-up. However, to help you make an informed decision, we know how important it is to have all the information you need in one place. That’s why we’ve created a number of detailed and informative guides to help direct you through the planning process. Using our experience over the years, we have highlighted some key areas of consideration that you should take beforehand. Hiring a marquee involves a number of important decisions, as does event planning in itself. And having the confidence to say you’ve ticked all the boxes comes from trial and error. Our detailed guides bring a whole host of information to your disposal. Read up on the different types of marquees we have in our rental range and how you can transform each into the perfect venue. Or discover more technical information about some of our ancillary items, including marquee heaters and toilets. These may not be the most glamorous side of event planning, but they’re essential factors to ensuring your day runs smoothly. Browse through our online guides today for more information. If you have additional questions or queries, feel free to contact us directly. Our friendly, experienced and helpful team will work with you to determine your specific needs, suggest marquee types and help you dress the interior to impress. 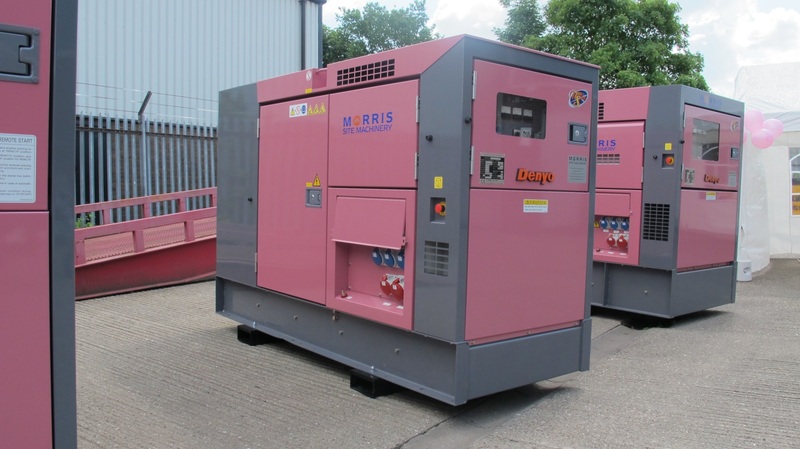 We work with you from start to finish to provide the smoothest and most reliable service on the market. Contact us today and take advantage of our initial, no obligation consultation to make sure we understand exactly what you’re looking for.